Roger Ferris + Partners is a critically acclaimed architecture firm providing architectural, interior design, and master planning services to private, corporate, and public-sector clients. The firm’s portfolio includes private homes and estates, multi-family residences, commercial offices, and mixed-use projects. RF+P is headquartered in Westport, Connecticut with offices in New York City and Bridgehampton, New York. Our practice consciously pursues a diverse selection of projects across a broad spectrum of typologies and scales. Our design exploration ranges from modest homes to substantial estates, small offices to high rises, in contexts from rural towns to suburban campuses to dense urban centers. 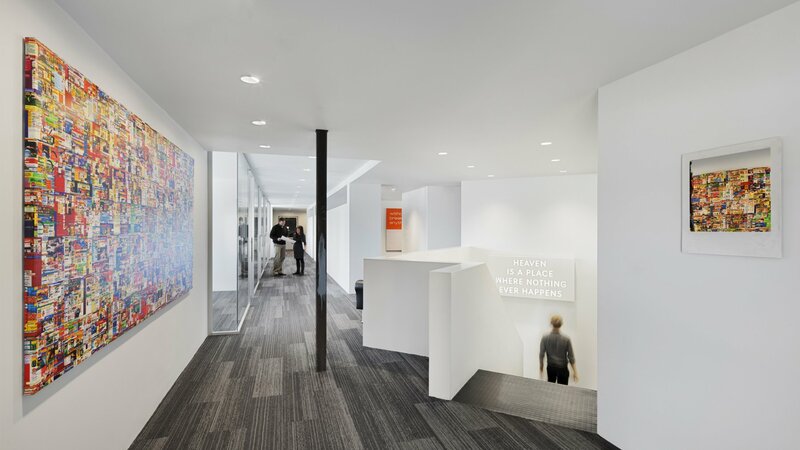 Throughout the firm’s history, we have been fortunate to pursue design around the world from our New England home to Great Britain and Beijing. This diversity of building types, geographies, and scales continually stimulates cross-pollination of ideas and the discovery of novel solutions. Each project is a collaborative effort that engages all members of our studio. 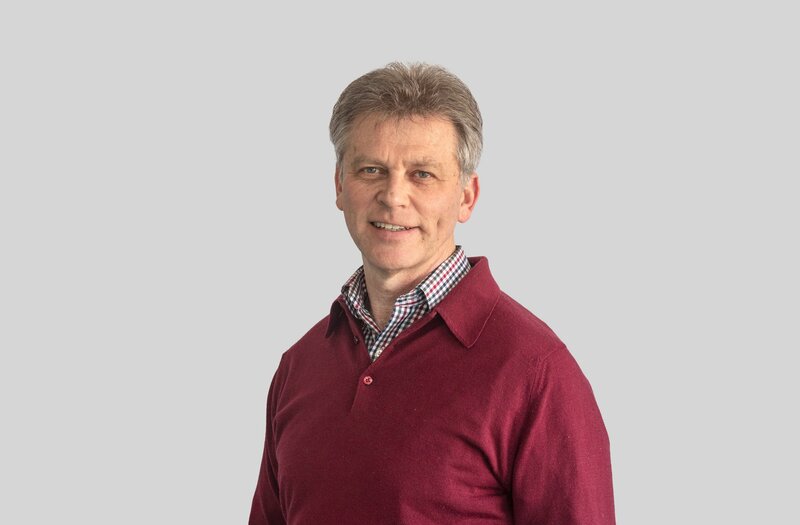 Design conception is led by Roger Ferris and each project receives the full attention of our core group of senior architects throughout the engagement. Our support team of designers, renderers, model-makers, and associates assist throughout the design, documentation, and construction processes. 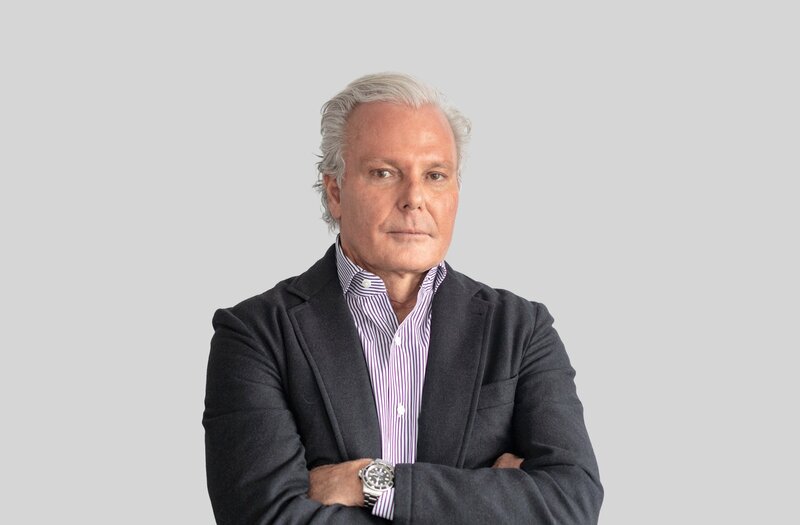 Roger Ferris + Partners has earned critical acclaim from numerous highly respected regional, national, and international design and architecture organizations. The firm has won more than 80 regional and national awards and international citations. It has been recognized as a world leader in both commercial and residential architecture as well as being featured in leading industry and lifestyle publications. We take great pride in seeing a significant contribution to firm growth resulting from client recommendations and repeat commissions from existing clients as they pursue new work. Among Ferris’ major projects are a golf clubhouse that has turned a conservative typology on its ear with bladelike forms inspired by a racing engine turbine, and a partially sunken service entrance in which impresario Robert Wilson has staged theatrical productions. A design for a restaurant includes not only a central, glass-enclosed kitchen elevated 18 inches above the floor, but an art installation that periodically projects scrolling text on the dining room wall. In every project, the fulfillment of the client’s functional needs is rendered in the most elemental and legible way, resulting in both formal elegance and dramatic power. Mr. Ferris is the founding principal of Roger Ferris + Partners. He directs the firm’s design and master planning work. Under his guidance, Roger Ferris + Partners has been recognized with over 80 regional, national, and international design awards. Mr. Ferris is a graduate and Loeb Fellow of Harvard University’s Graduate School of Design, an active member of the American Institute of Architects, the Royal Institute of British Architects, and the National Council of Architectural Registration Boards. Throughout his career, he has been actively involved in academics delivering lectures and serving on elite design juries. His work has been cited by the AIA and the National Trust for Historic Preservation among others, and has been featured in numerous architecture, design, real estate, and construction publications. Mr. Marx is an award-winning architect who has been with Roger Ferris + Partners for over twenty years and is a partner of the firm. He directs design development, contract documentation, and contract administration for residential and recreational projects. Mr. Marx’s work ranges from precisely detailed residential interiors to large estates and country clubs. 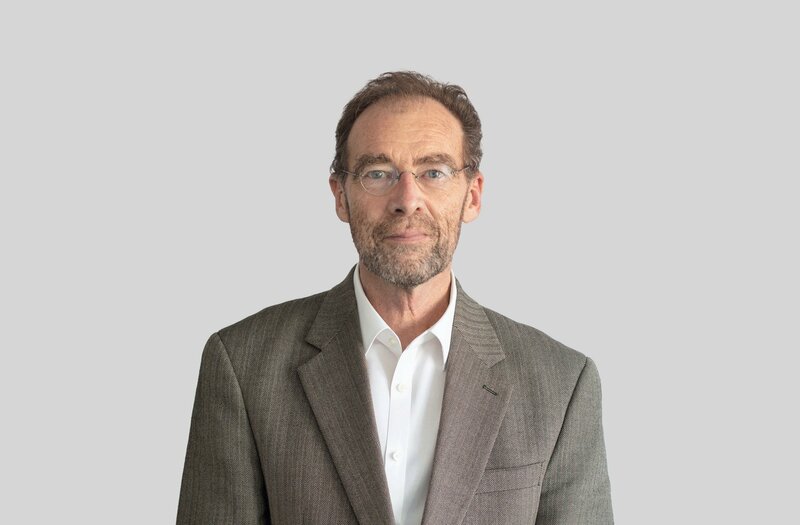 He is a graduate of Yale University and holds a Master of Architecture from the University of Texas, and has over thirty-five years of architectural experience. Mr. Carron is a director at Roger Ferris + Partners. His primary responsibilities include contract documentation and project coordination and implementation. Over the course of more than three decades, Mr. Carron’s work has included high-end private residences, luxury retail stores worldwide, restaurants, offices, and commercial and institutional projects. He earned a degree in architecture from the University of Kansas. Mr. Mirgorodsky has been with the Roger Ferris + Partners for over 20 years. 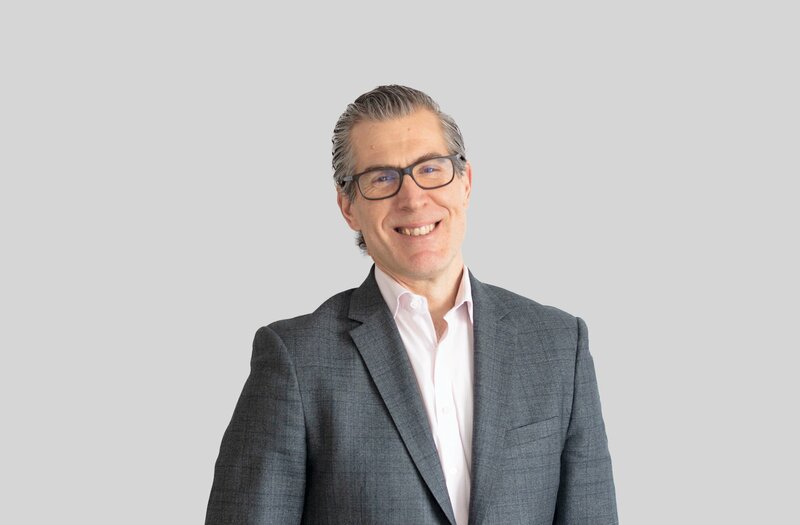 He works closely with Mr. Ferris and is integral to the firm’s planning strategies, design explorations, and development across a wide range of building typologies. Mr. Mirgorodsky’s work includes master planning and redevelopment projects as well as cultural, residential, commercial, hospitality, and retail properties. 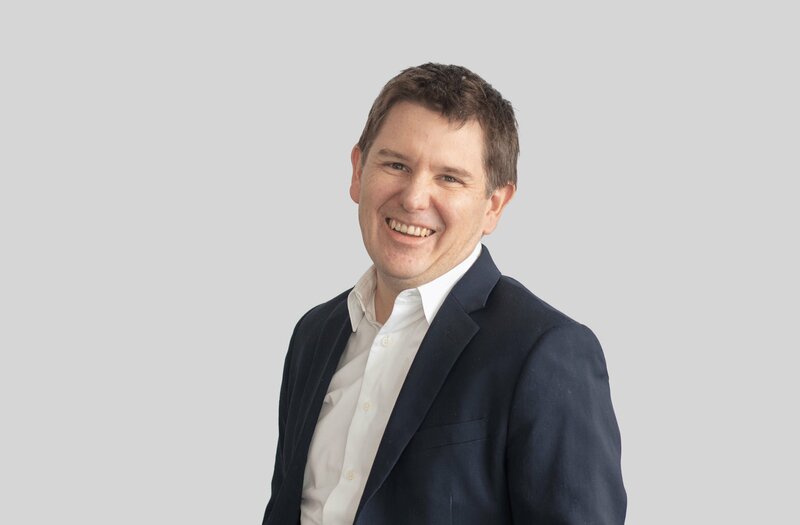 He has played a key role in the implementation of numerous award-winning public and private projects at Roger Ferris + Partners from inception to realization. Mr. Mirgorodsky is a graduate of the Pratt Institute School of Architecture. 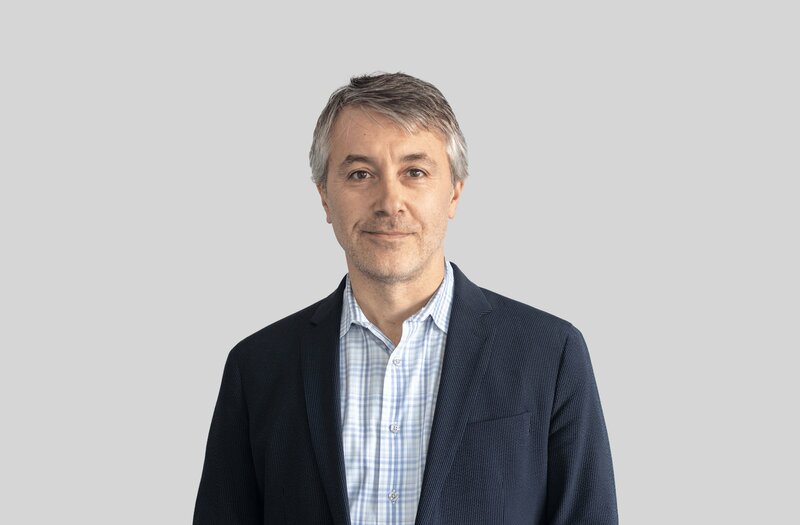 Mr. Watkins is a director at Roger Ferris + Partners whose professional experience has included work in Chicago, San Francisco, Los Angeles, New York, and Connecticut. He has expertise in commercial, high-end residential, and institutional projects and has been an integral member of several award-winning projects serving as both client liaison and project designer. Mr. Watkins is a graduate of the University of Pennsylvania and holds a Master of Architecture from the University of California, Berkeley. Mr. Mahony is a director at Roger Ferris + Partners. He has over 25 years of architectural experience, with a focus in higher education, mixed-use, commercial, and residential projects across the United States and abroad. 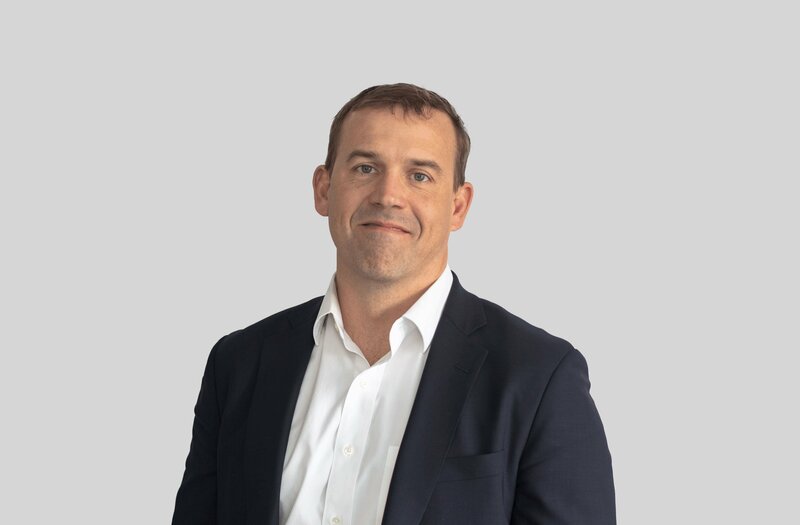 Mr. Mahony’s extensive portfolio as both project architect and project designer includes numerous award-winning projects for both the public and private sectors. He earned a Bachelor of Arts degree from Lehigh University and a Master of Architecture degree from Columbia University. Ms. Dinneen is a senior associate at Roger Ferris + Partners. 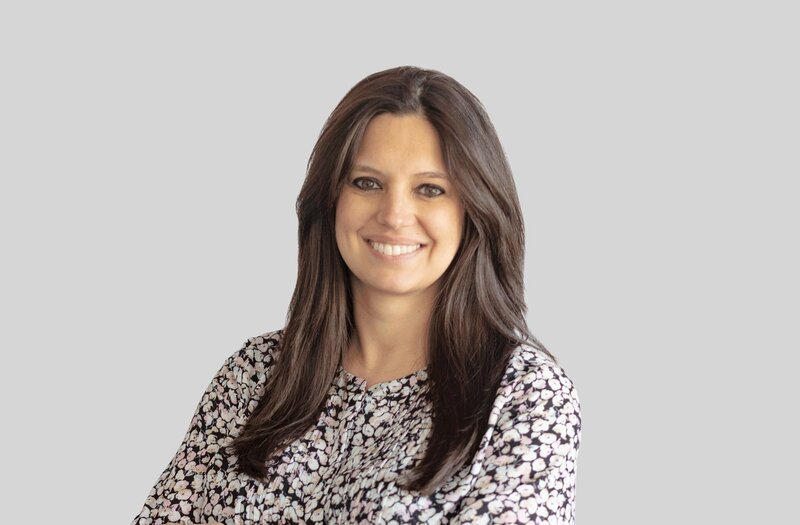 She has over 15 years of experience in the United States and internationally working on both private and public-sector projects. Her design and management work includes commercial, mixed-use, multi-family residential, institutional, and high-end single-family residential. Ms. Dinneen earned a Bachelor of Architecture from Cornell University and a Master of Architecture II from Yale University. Mr. Riordan has more than 18 years of experience in the design and facilitation of transportation, infrastructure, education, commercial, adaptive re-use, historical restoration, and residential projects. Involved in all phases of projects, he specializes in the research, analysis, and technical problem-solving that reinforce project goals. Mr. Riordan holds a Bachelor of Science in Architecture from the University of Virginia and a Master of Architecture from Yale University. Roger Ferris + Partners is seeking motivated and talented design professionals, including registered architects, architectural and interior designers and graphic designers. For nearly four decades, we have cultivated a culture of innovation and design excellence within a highly collaborative studio environment, practicing at a variety of scales within a broad range of project types.